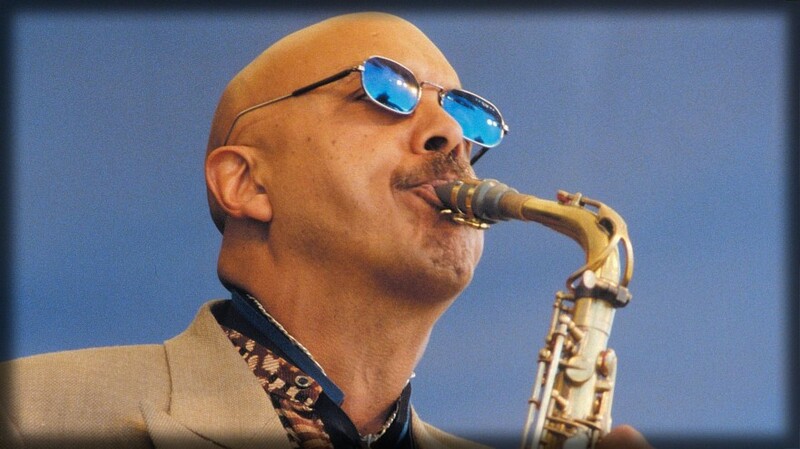 Contemporary jazz in the 90’s has been elevated both artistically and commercially with the emergence of “Steeltown” sax sensation Kenny Blake. Combining traditional jazz leanings with modern rhythm and blues to make some of the most distinctive sounds of the genre, Blake brings over 20 years as Pittsburgh’s local jazz hero to his recordings and appearances. Blake has played the clarinet since age 10 and the saxophone (in various band and school settings) since age 12. But when he entered Columbia University his first inclination was to be a pre-med student. As he played more and more, though, he came to see his talent as “something you do, not just something you talk about … a non-academic yet disciplined activity.” Blake chose doing over talking, and upon graduation he answered an ad in the Village Voice and wound up touring with his sax, playing at what he describes as “the seediest hotels and clubs imaginable,” but what proved to be excellent breeding grounds for young jazz talent. With his own group, Kenny played the club circuit and worked various long-term house-band gigs in his home town, finding that as a leader he was finally able to tell his own story in his own way. In the mid-80’s local promoter Mike Hurzon helped connect Kenny with the MCA pop-jazz band Cabo Frio, and Kenny joined the group, touring the U.S. and appearing on their self-titled 1987 album. Shortly thereafter, Hurzon hooked Blake up with Dave Love, President of Heads Up, and the resulting three critically acclaimed recordings he has produced for the label since are, as they say, history.